Statements: We want English teachers whose mother language is English. Responsile and kind teachers are needed in our university. 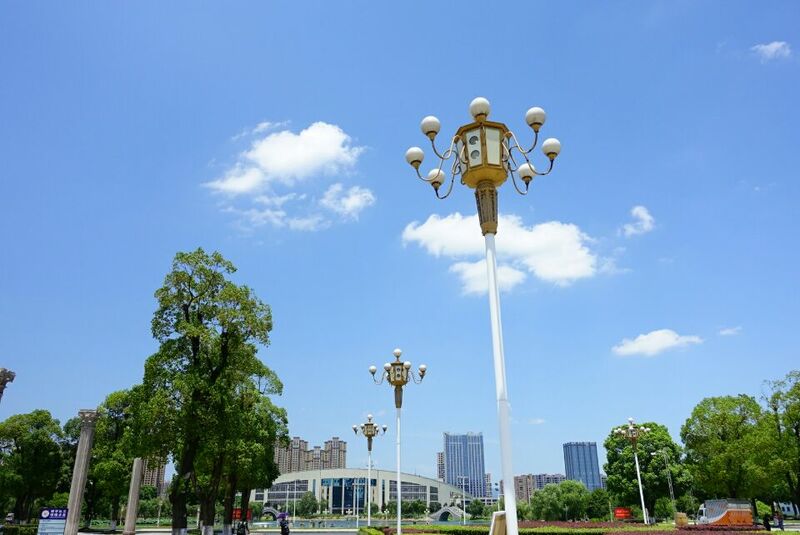 Our university is a midium-sized one located in a peace and beautiful city , Changde. With dilligent students and kind colleagues, I bet you will have a good time here! 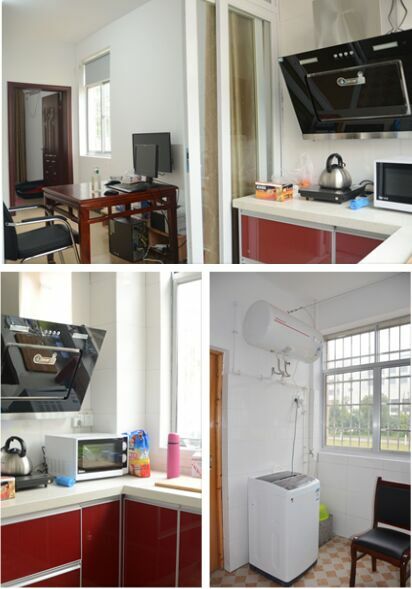 Statements: We provide the teachers free electricity, gas, internet and water.Single teachers can live in a well decorated flat about 60 square meters with a living room, a bed room, a kitchen, a bathroom and a balcony. Teachers with a family can live in a well decorated flat about 80 square meters with a living room, two bed rooms, a kitchen, a bathroom and a balcony. 1. Our university located in a small but very charming city. The living expenses are low in this city. 2. The teachers are very kind and students are delligent in our university. 3. 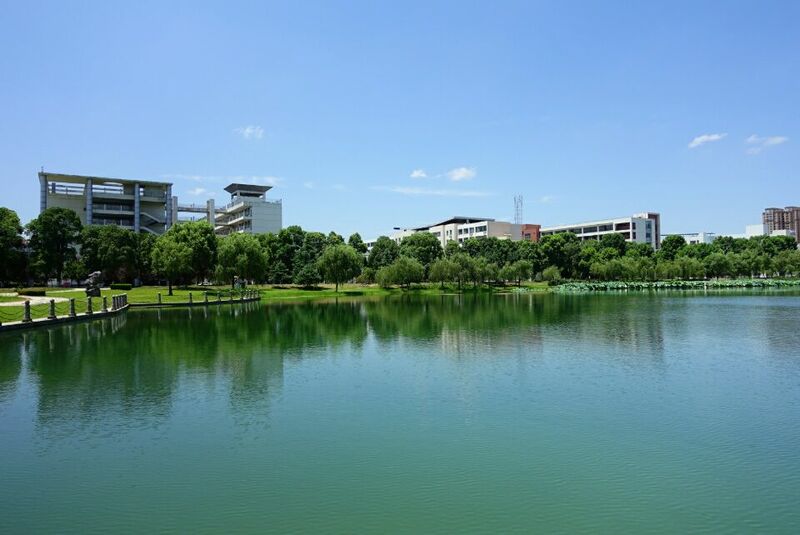 This is a typical Chinese city and university in China. You would get to know the real China by working here. 4. We provide free Chinese classes for foreign teachers taught by excellent Chinese teachers. 5. We will hold some seminars for foreign teachers to improve teaching skills. 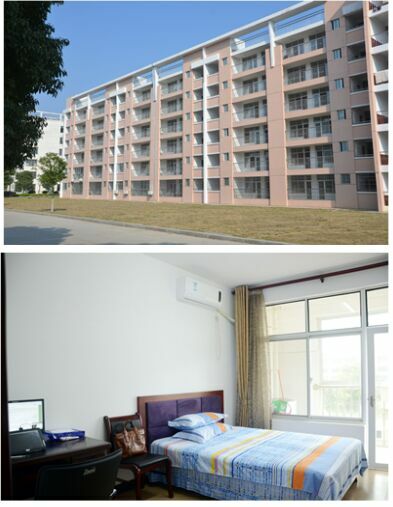 Many foreign teachers chose to stay and worked many years in our university. Please take our university into consideration and maybe you will interested in here.